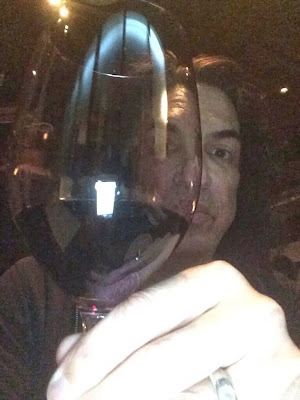 KISSopolis: Paul Stanley: "Out Hanging With The Guys"
Paul Stanley: "Out Hanging With The Guys"
Here's a photo of Paul Stanley enjoying a glass of wine last night. Paul tweets:"Done shooting. Out hanging with the guys."